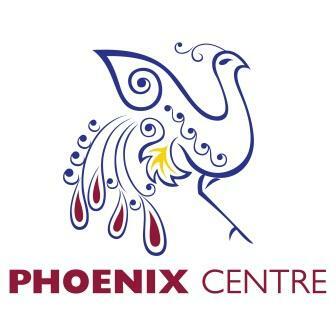 The Phoenix Centre is a facility attached to the Deutsche Internationale School Johannesburg. The centre aims to holistically support and encourage each member of the school community and to be on hand with help and advice. sensory and motoric development, perception and processing. learners – to successfully complete their school career with a holistic development of the personality. parents – to answer parenting or pedagogic questions and to help parents support their children in their development and in studying as well as providing support for the parents themselves. teachers and staff of the DSJ – to support and encourage colleagues in their work life. individualized, goal-focused support and therapy. Your interests, suggestions and ideas!